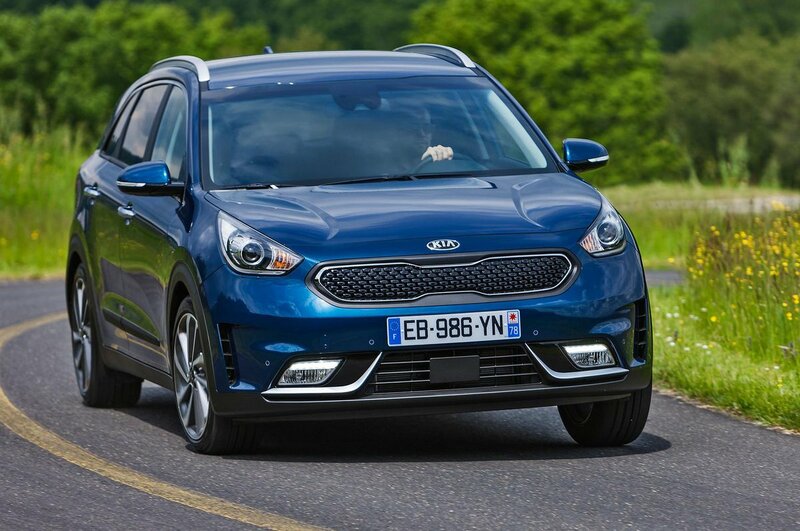 Kia Niro Interior, Sat Nav, Dashboard | What Car? 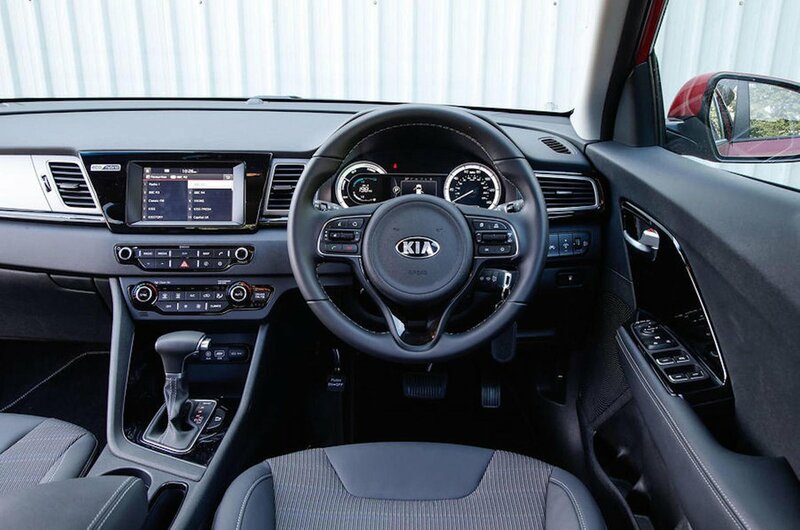 The dashboard should be familiar to anyone who has been inside a modern Kia. There’s both a strong family resemblance and a similar mix of materials. In other words, the areas you touch regularly feel good, but there are harder plastics lower down. There’s plenty of adjustment for both the seat and steering wheel, meaning it’s easy to find a driving position that you’ll find comfortable. And thanks to the high roofline, head room shouldn’t be an issue even for the tallest of occupants. All Niros have a colour touchscreen infotainment system, either 7.0in or 8.0in in size. 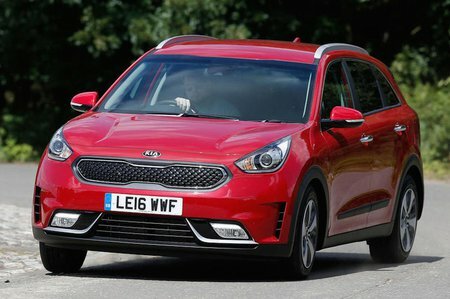 Both have Bluetooth connectivity and a DAB radio, while sat-nav is optional. You also get Android Auto and Apple CarPlay, allowing you to control your smartphone on the move more safely. The menus are clear and the sat-nav is easy to follow, although we still prefer dial-controlled systems like those found in the Mazda CX-3. You also get a full colour digital display in front of the dials; this is clear and offers plenty of information to allow you to maximise economy should you want to.